This program is full. To add your name to the wait-list, please call (515) 323-6290. Fascinated by Japanese string gardens? 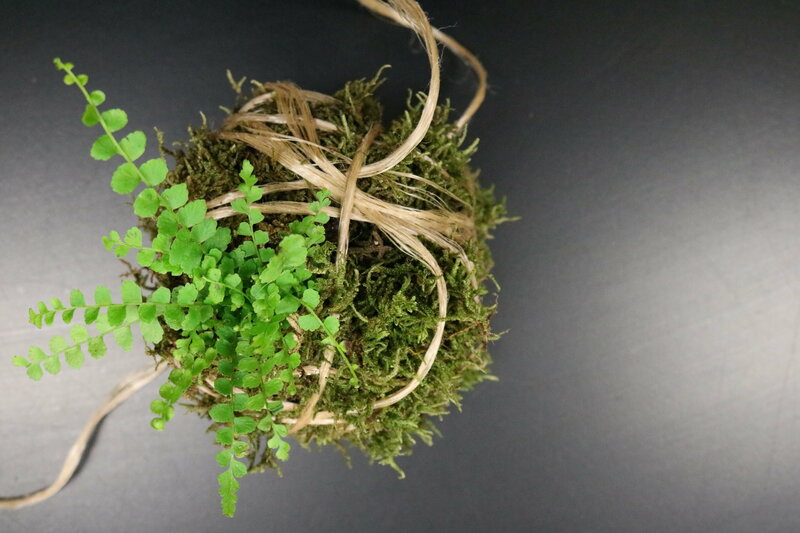 Attend this workshop that guides you through the process of crafting your own kokedama as well as providing you with must-know care tips.